In 1983 after Anthony Kiedis, Michael Balzary & Hillel Slovak recruited drummer Jack Irons it led to the formation of the band Tony Flow & the Miraculously Majestic Masters of Mayhem. The quartet played their first gig at Rhythm Room in Los Angeles on either February 13th or 17th in 1983 and then reportedly played that very same venue a few more times. 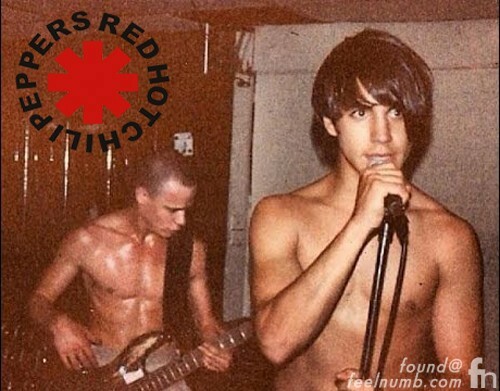 A few weeks later on March 5, 1983 they played their first show under their new name Red Hot Chili Peppers at The Cathay de Grande in Hollywood. Leading of course to the question, what does the name Red Hot Chili Peppers mean??? 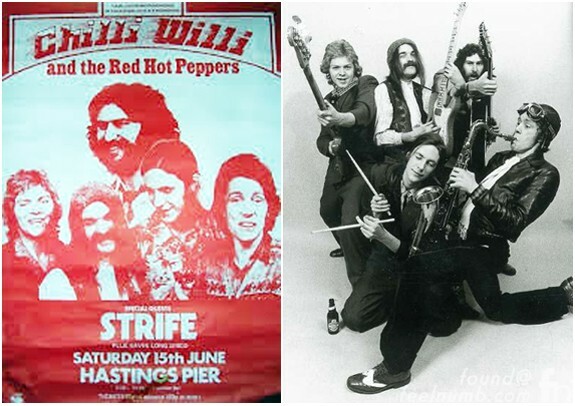 The aforementioned, “Chilli Willi and the Red Hot Peppers” were one of the main British pub rock groups of the early 1970s. They released 2 albums, “Kings of the Robot Rhythm” (1972) and “Bongos Over Balham” (1974), which sold poorly and the band split in 1975. It’s crazy that even with a weird random name like Red Hot Chili Peppers it still almost got them in trouble. 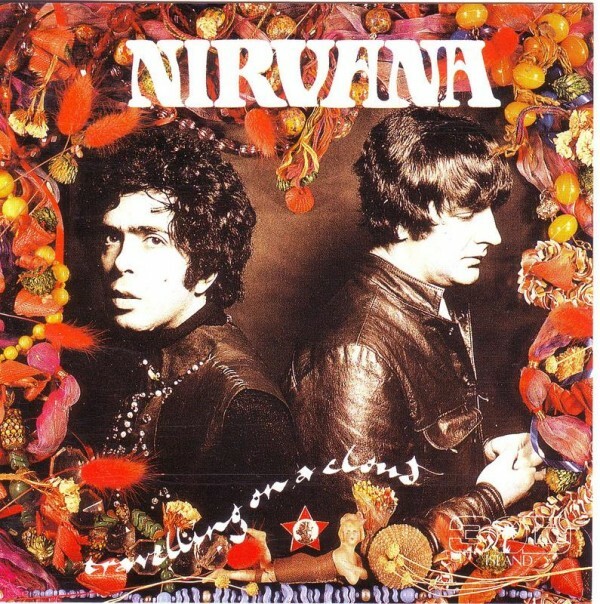 Did you know Nirvana had to cut a deal with two other bands using that name before they released “Nevermind”? Click link or photo below to find out.